It really is okay to mix your uppers with your downers. Yes, I am writing this under the influence of caffeine and alcohol. Britain's favorite and now mine. Some sort of secret earthy mixture, a gin based spirit. 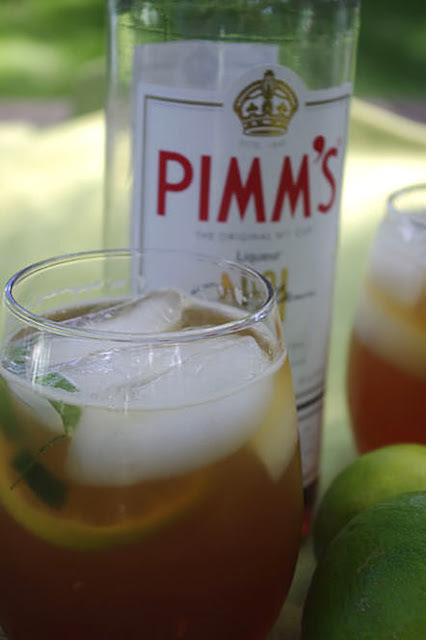 Satisfy yourself and someone else with Pimm's. It is a delicious little known token liqueur that deserves a taste. I have had too much Pimm's for writing anything worthwhile. Enjoy your summer evening with someone you love. Dream up a new you. Watch the fireflies with your children. Light a fire. Make a wish. Feel the love! Two large bergamot leaves, chopped thinly - If your Bee Balm is blooming.... throw a blossom into each cup. Steep tea. Cool tea. Juice Lime into tea. Slice lime. Add soda into mix. Add sliced bergamot leaves into drink. 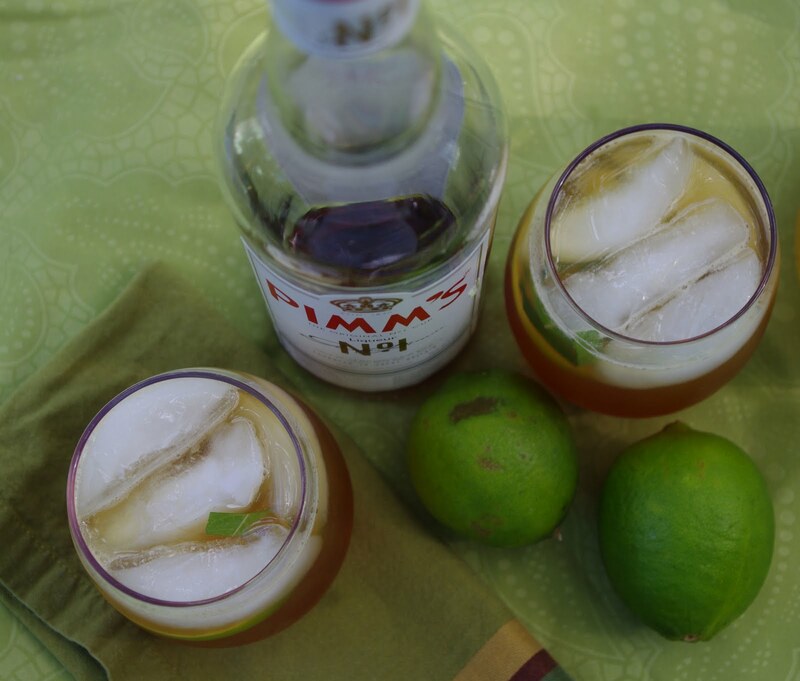 Add a shot glass (an ounce or so) of Pimm's into your drink cup that is full of ice. Pour mixture over ice. Stir, sip and squeeze! Well now, that sounds good. I had a Pimm's Cup for the first time in New Orleans earlier this year, and thought it was delightful. Your additions make it sound even better. How about adding a slice or muddle of cucumber? 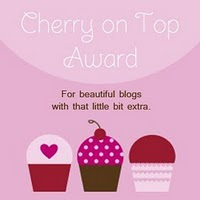 I doubt it will take me off of my Pinot Noir as it did you your Malbec, but who knows? I want what you're having. 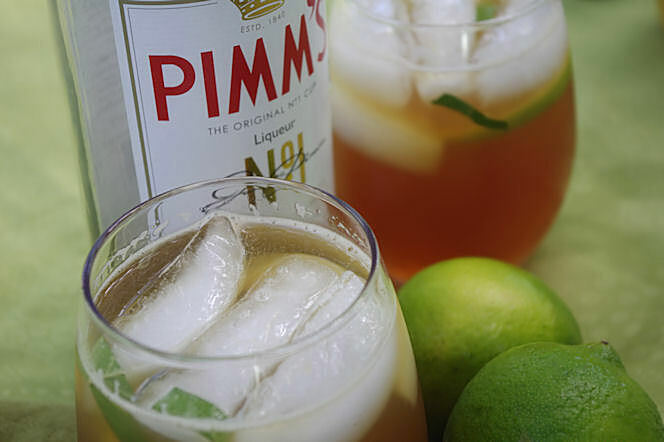 :) Never had Pimm's but I think I need to find some now! That sound nice! I will definitely be back to read more.